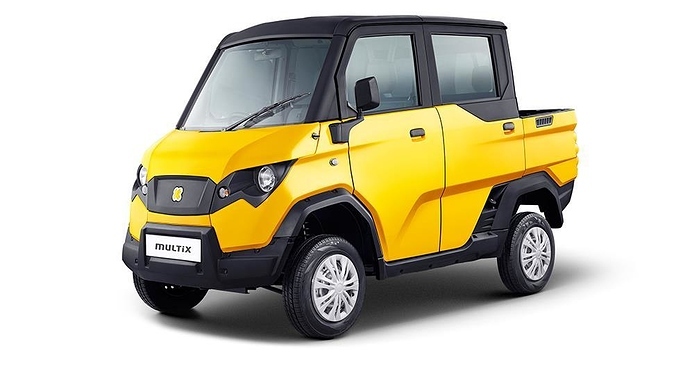 Eicher Polaris Multix was recently launched in Delhi for INR 3.19 lakh. The version on sale across other parts of the country was BS3 compliant before April 1, 2017 and went on to achieve a BS4 engine after the BS3 ban. Delhi was compliant to BS4 vehicles from a long time and thus, it made a late entry into the capital. 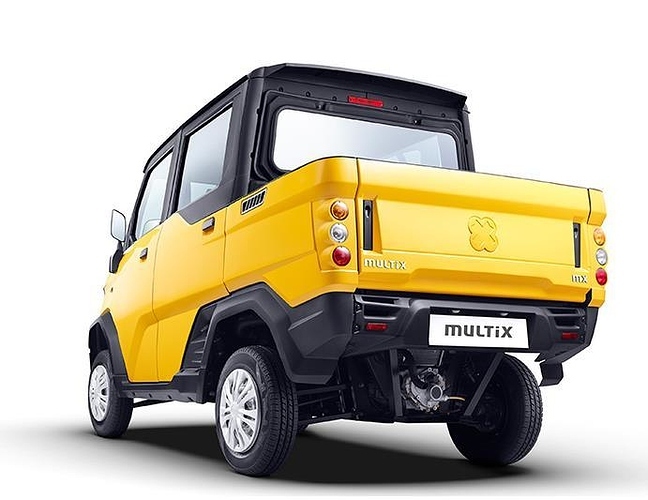 Multix can be registered as a passenger vehicle and comes in two variants. The lower spec model comes without doors while the one available for INR 3.49 lakh is offered with doors.Both the variants have no AC option and are built in such a way that practicality is not compromised in any case. It even acts as a 3kW generator with a special accessory. The engine powering the Multix is a 652 cc, single cylinder diesel unit that produces 13 PS and 37 Nm of torque. The engine comes mated to a 4-speed gearbox and returns 27 kmpl of mileage. It has a non metallic body that is dent resistant and scratch proof. This make it one of the most practical vehicles to own, solving multiple purposes at once.